International transactions have become a staple of ecommerce—especially when it comes to selling software and digital products. Successfully navigating the tax regulations and procedures of each jurisdiction in a global marketplace can be challenging for any business. Whether you are selling ebooks, cloud computing, software, games, SaaS, subscriptions or other products online, it is important to be in compliance with all applicable tax codes because penalties and added fees can have a direct and significant negative impact on the bottom line. 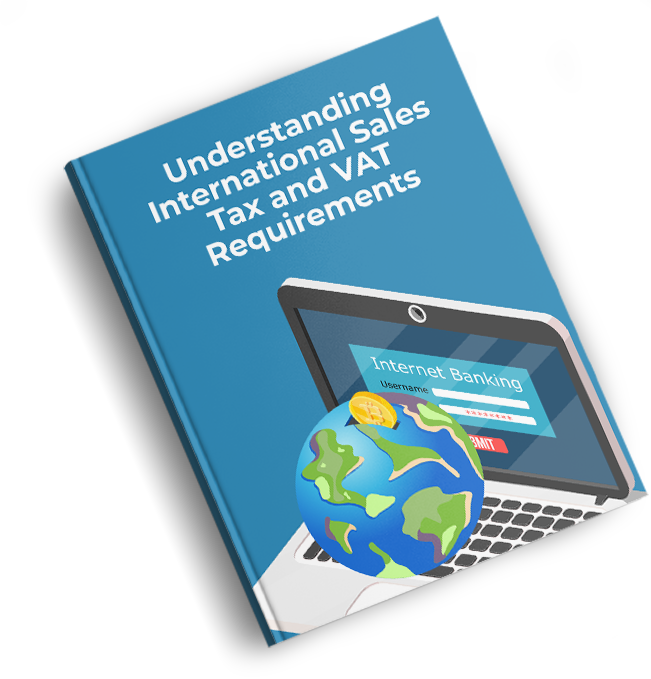 Unlock "Sales Tax and VAT:"